House of Cards is one of the most watched TV series in the Netflix library. It also represents one of the first attempts by the company to use a data-driven approach to content creation. It involved Netflix examining data for patterns of preferences and then creating the show around it. One example of how big data influenced the film was the pairing of Kevin Spacey with director David Fincher, both of which the data suggested would bring in big audiences. In this article, we will look at big data analytics and examine how Netflix used it to build their hit show House of Cards. Netflix programming is huge. Despite being one of the most valuable companies in the world, Netflix is actually losing money. This is because it is pouring billions of dollars every year into making original content. With so much money at stake, it is vital that Netflix scores big successes. But how exactly does Netflix make sure that they will create hits? Netflix is known as one of the foremost innovators in big data analytics. Let’s take a closer look at what big data analytics is and how Netflix uses it. Let us first discuss big data analytics. Are you one of the people who have yet to grasp the potential of this powerful technology? Well, here is how it works. Big data analytics help industries of all kinds to gain valuable insight into their customer’s wants and needs. It is the primary goal of companies to make sure that they understand and serve their customers well. 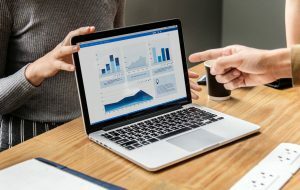 Through the data that companies manage to gather, from a range of different sources, companies can create refined marketing strategies as well as creating the best product for their clients. Without the help of big data analytics, companies such as Netflix will be blind and would not understand what their customers like and dislike. Big data analytics is able to quantify massive pools of data in a way so as to identify patterns. These patterns relate to customer behavior, which gives companies a better understanding of their customers. So, for example, Netflix’s recent release Black Mirror: Bandersnatch, was an interactive show that allowed audiences to choose what actions they would like characters to do at certain points throughout the episode. Every choice made by viewers was recorded by Netflix, something which gave the company massive insight into how the minds of its viewers worked. This data will allow Netflix to create even more refined choices for its next interactive episode, something that will help the company better tailor its future products to improve customer satisfaction even further. This is an ever-improving cycle as the more data Netflix gets, the more it can refine its future products. What is the difference between Netflix shows and traditional television? Most TV companies don’t have the luxury of such huge amounts of data like that of Netflix. Their ratings/feedback for traditional television shows are just approximations, usually the result of on the street surveys. Since Netflix is streamed online, the company can record every aspect of their customers’ behavior. How does big data analytics work on Netflix? Netflix tracks the subscribers viewing habits such as when you pause, rewind, or fast-forward the show you are watching. It can also track the time and day you watch the shows to get a better idea of your exact viewing habits. The platform can also track the location where you are when you watch any given show and what devices you are using to watch the content. Netflix also tracks when you leave a show or movie without finishing it. It also tracks your ratings, searches, and scrolling and browsing habits, amongst over things. 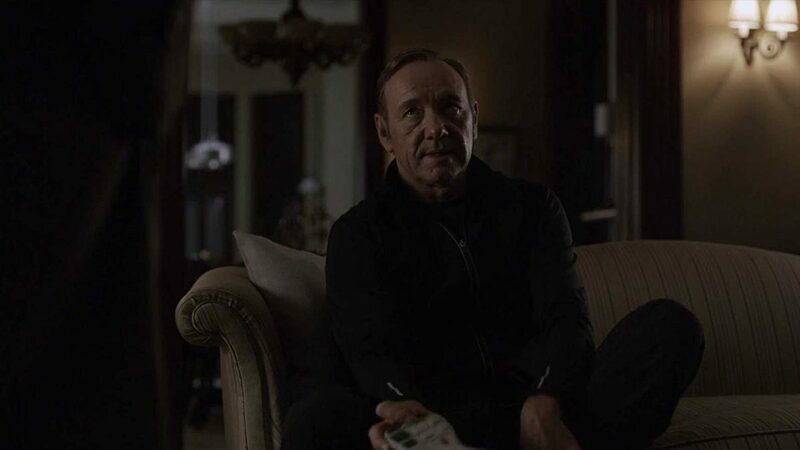 So how did Netflix use big data analytics for House of Cards? Netflix has around 139 million subscribers worldwide. This large user base allows them to collect huge amounts of data. Using this data, Netflix can create better programs and keep their subscribers happier. The company has even suggested that the use of big data saves it more than one billion dollars annually. In 2011, the program House of Cards, a remake of an earlier British TV series, was released. Netflix aired the US version of House of Cards, produced at a cost of over $100 million. Even for Netflix, the investment of more than $100 million, when including other expenses, was a huge risk. The pressure was on for it to be a success. Through big data analytics, Netflix was able to secure its success. Netflix identified that the British version of House of Cards was watched by many subscribers. 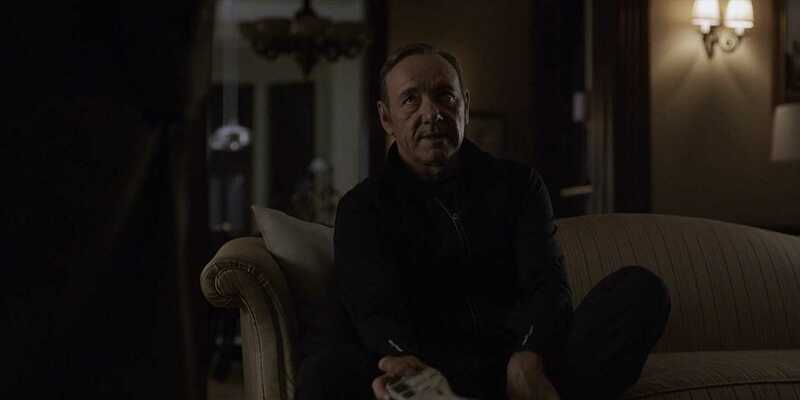 Those members who watched the British version of House of Cards also seemed to favor movies starring Kevin Spacey. This was one of the patterns that led to Kevin Spacey being cast in the lead role. In fact, big data was instrumental in how most of the characters were cast. It had a role in how the script was finalized and how the overall narrative progressed. Any business must plan for the future, and act fast upon gaps in the market. Netflix started out as a company that mailed DVD’s to their subscribers but quickly evolved into something much more profound. They are now the most successful online streaming service, with over a hundred million subscribers over the world. After identifying another gap in the market, they began to create original content, which helped them become a huge new player in the TV and movie marketplace. Data analytics was another step that allowed them to dramatically change their business approach. The company is constantly evolving, and big data is at the forefront of this change. It gives them an accurate and reliable base for effective decision-making. It is not by accident that Netflix became such a smash hit, or that House of Cards also became one, rather it was because of successful analysis of big data.